15 brand new monster Drum & Bass tracks in an hour long DJ mix by John B – new stuff from High Contrast, Calibre, Rockwell, Chase & Status, a classic from Optical & this week’s ‘big tune’ from Major Look! 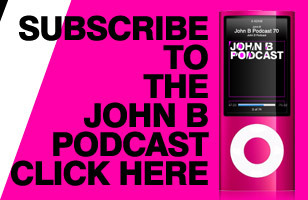 Episode 123 of John B’s weekly, free, Drum & Bass Podcast, a DJ mix of the freshest underground D&B, Jungle, Electro & Bass Music! 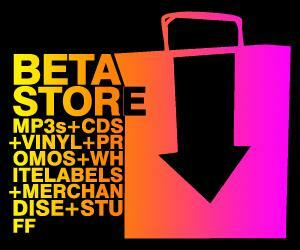 Fresh deliveries from Cyantific, Royalston, Smooth, BCee & more! Back with our weekly mix of fresh new Drum & Bass, some interesting half-time tracks this week & a big lump of neurofunk! 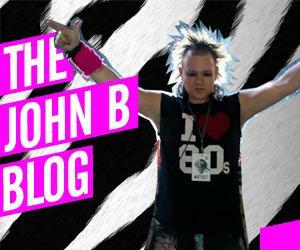 Drum & Bass in the mix with John B every week! New tunes from Lynx, Body & Soul, Blame, Tiesto & more!